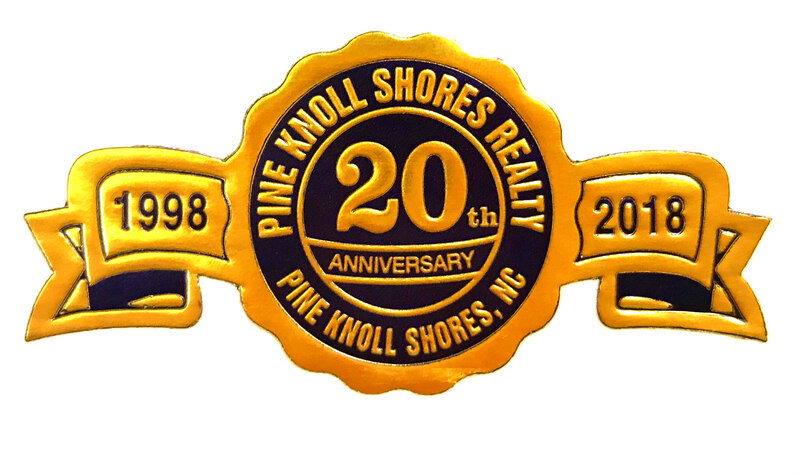 When Comparing closed residential listings for Pine Knoll Shores, 2017 (109 units) vs. 2018 (112 units), number of sales are up 2.8%. There were only 118 new listings added to the inventory for 2018 compared to 2017 with 146 new listings. . The median sales price in 2018 was $349,459 (up 2.6% from $340,500 in 2016). The median List Price in 2018 was $388,500 (up 11.29% from $349,950 in 2017). There are currently 24 Single Family Residential properties on the market, 22 Condos and 1 Townhouse. 4 Single Family Residentials are currently under contract and 6 Condos are currently under contract. When Comparing closed land listings for Pine Knoll Shores, 2017 (14 units) vs. 2018 (10 units), number of sales are down 28.6%. There were only 18 new listings added to the inventory for 2018 compared to 2017 with 27 new listings. The median sales price in 2018 was $235,000 (down 55.4% from $280,000 in 2017). The median List Price in 2018 was $232,450 (up 40.9% from $165,000 in 2017). 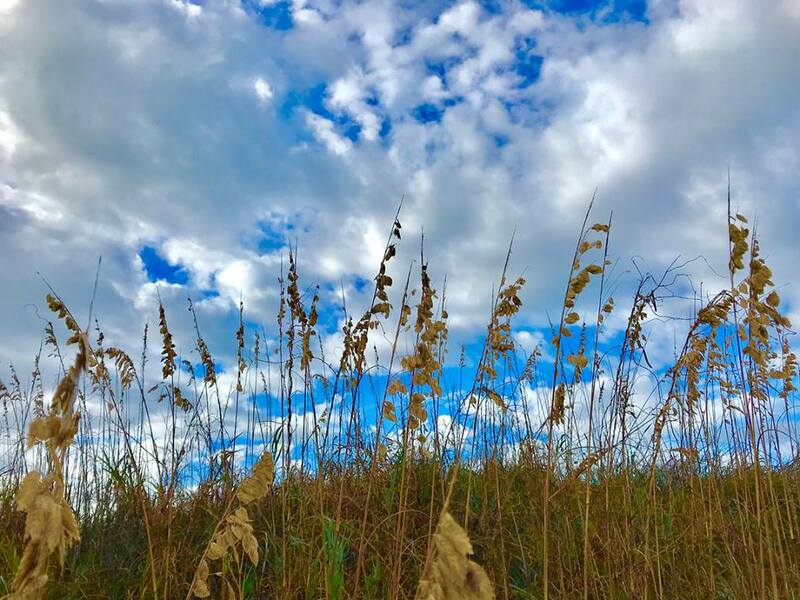 There are currently 26 lots available on the market in Pine Knoll Shores: 11 Ocean Side with 4 of those being direct Ocean Front, 0 Sound Front, 2 Canal Front and 13 interior lots. Information was found on NCRMLS on 1/7/2019 and is deemed to be reliable, but is not guaranteed.